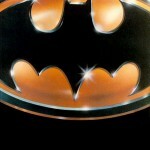 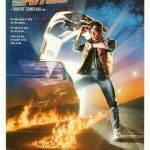 The biggest blockbuster movies storm the theaters and make their way into millions of personal Blu-ray and DVD collections. 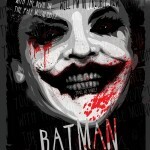 They entertain, reflect culture and sometimes even define society. 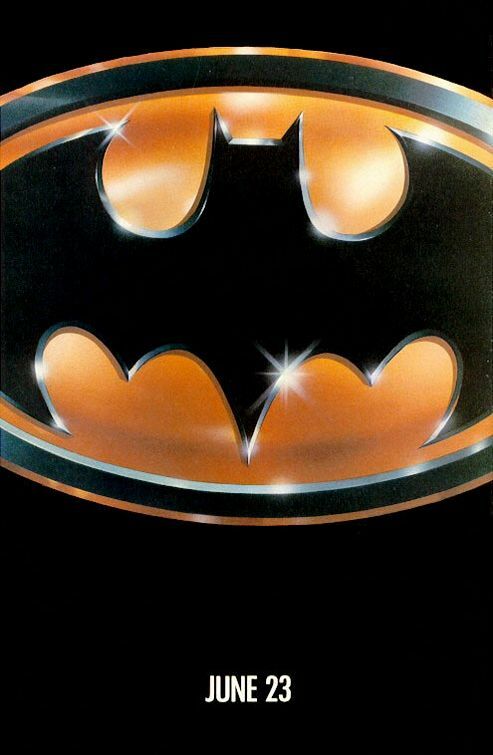 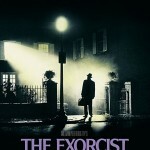 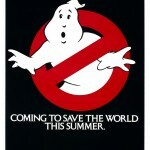 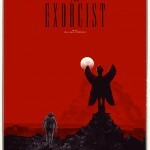 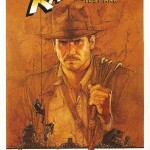 Their posters become ubiquitous, prized by collectors and showcased on home theater walls. 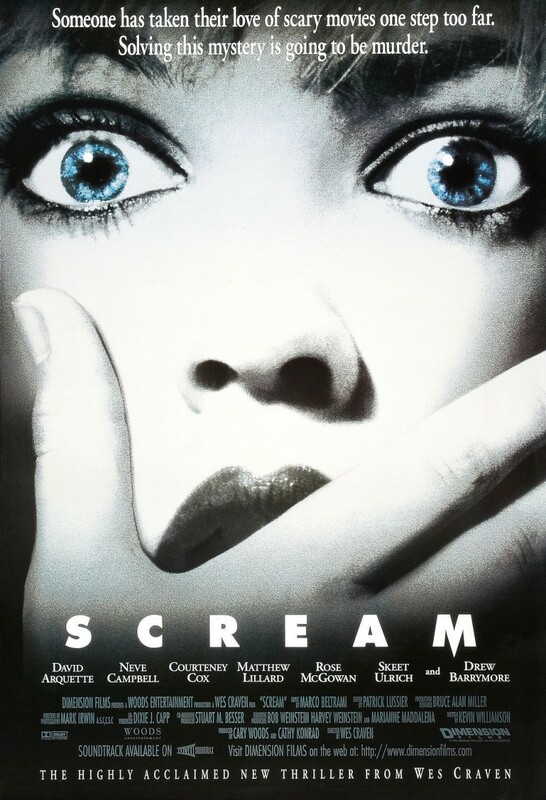 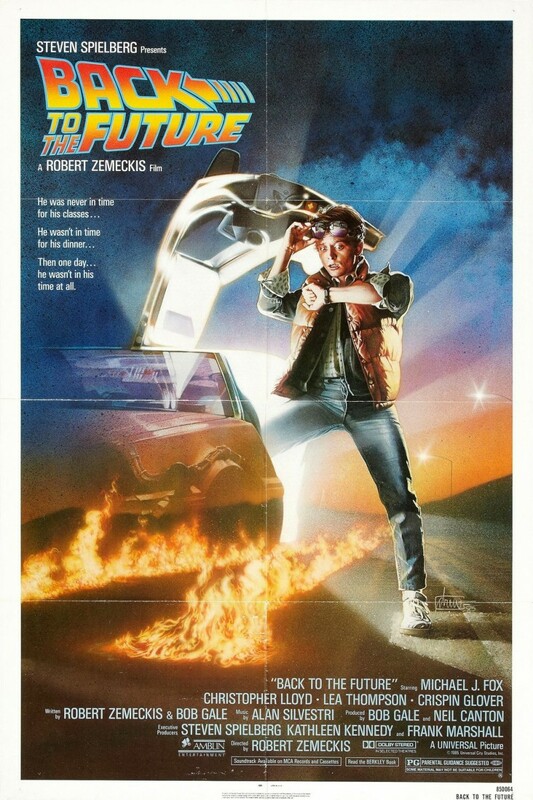 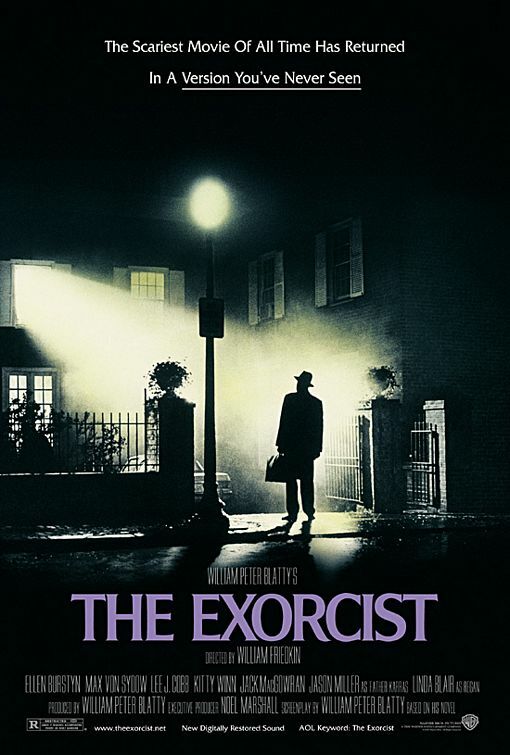 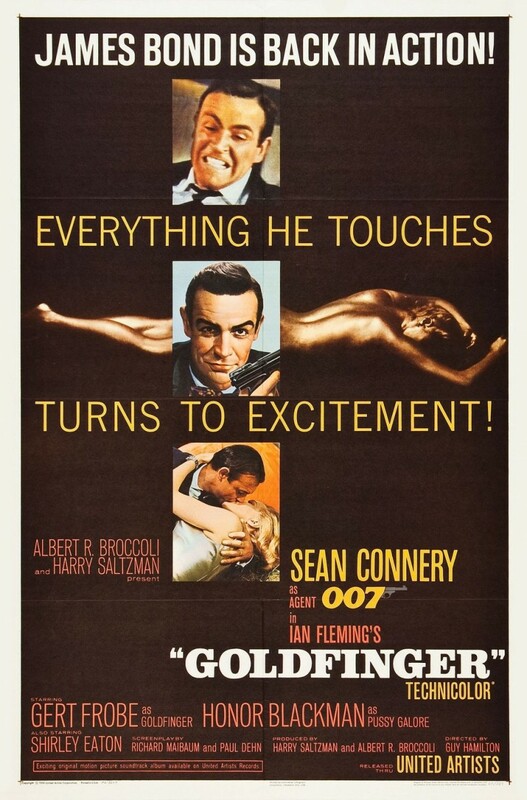 Of course, not every great movie has a great poster, and in many cases a different designer’s interpretation can lend itself to an even better movie poster; one that is more a work of art than an advertisement. 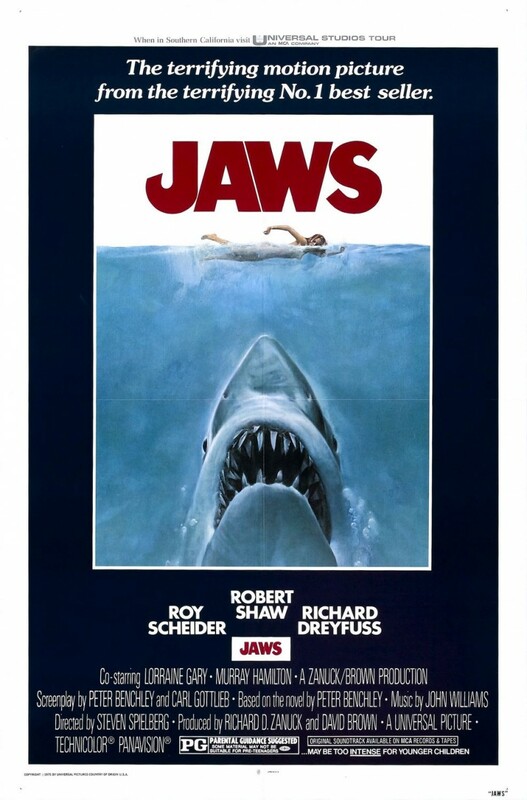 True movie fans will love the following 10 blockbuster movie poster remakes (all originals taken from IMP Awards database). 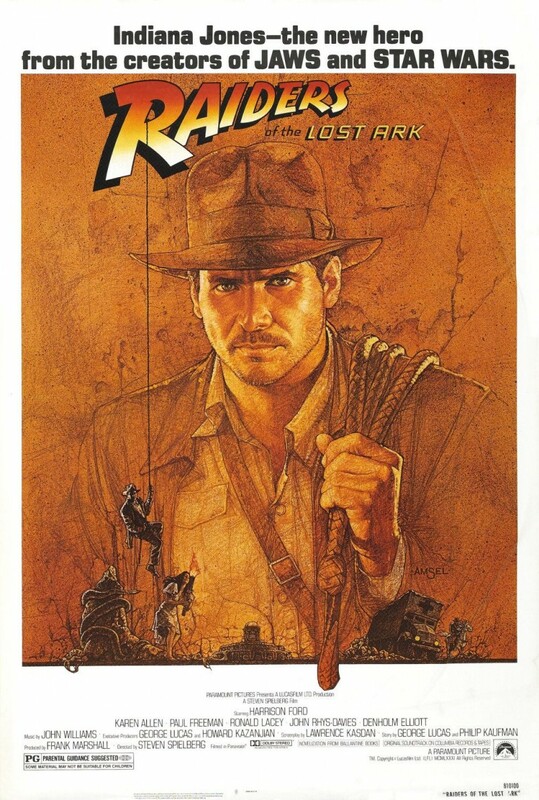 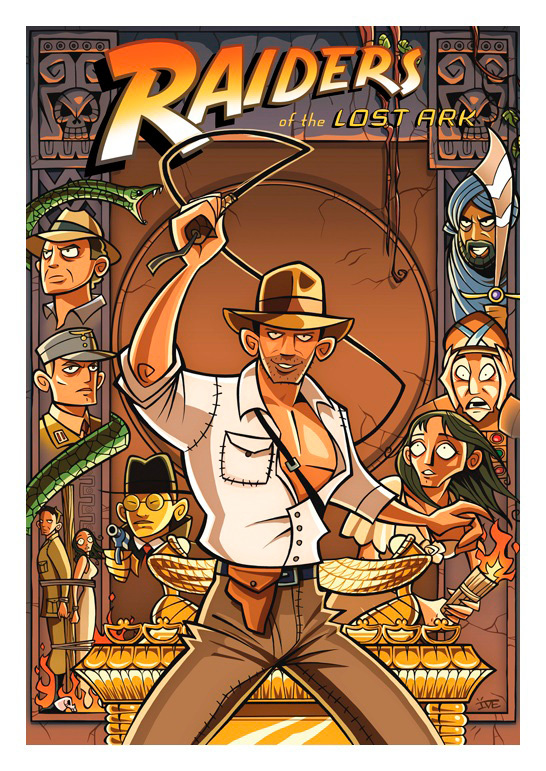 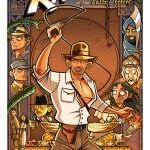 Inkjava gives “Raiders” the cartoon treatment, resulting in a fun poster that any Indiana Jones fan would love to display. 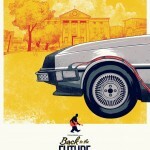 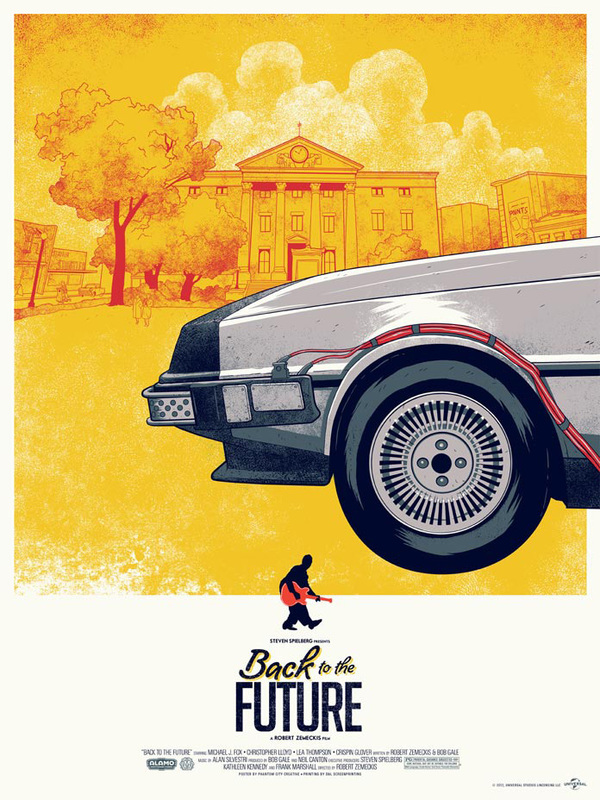 Phantom City Creative showcases the famous time-traveling DeLorean and the clock tower in the background. 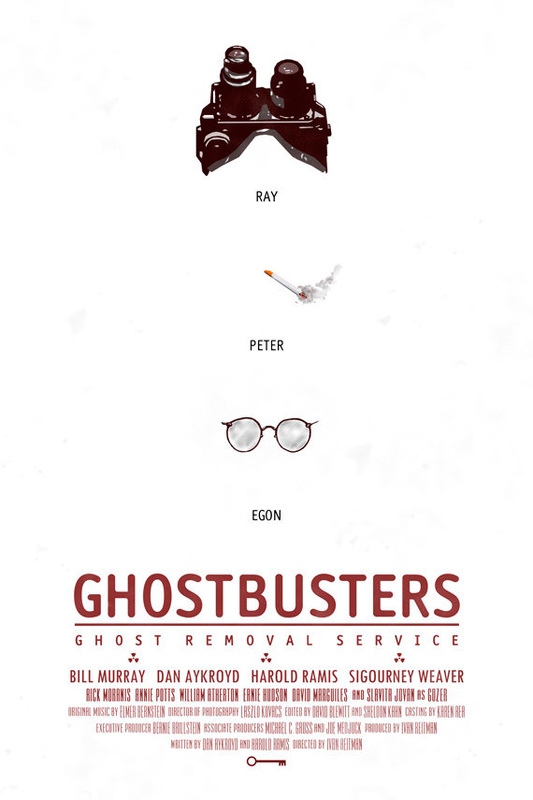 I love the Marty silhouette, complete with guitar, toward the bottom. 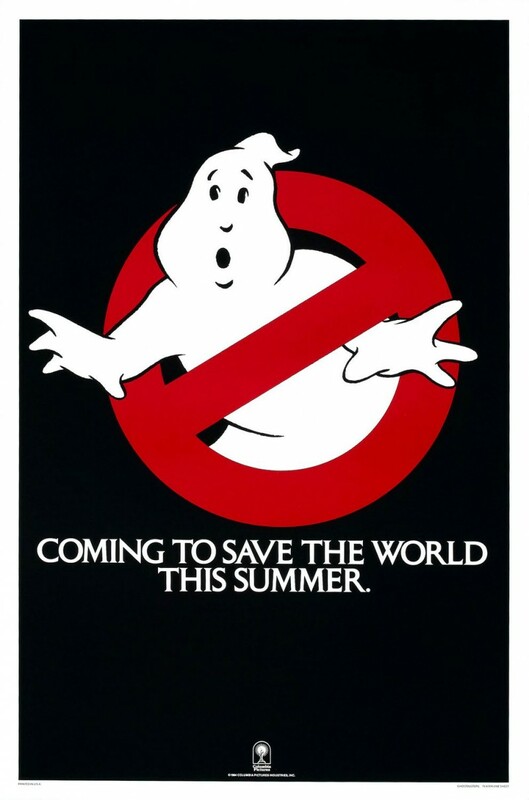 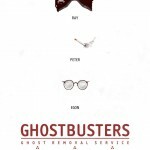 The “Ghostbusters” logo, prominently displayed, is as iconic as it gets; but I still love Duke Dastardly’s rendition, which makes the movie seem less kitschy and more cerebral – but still a lot of fun. 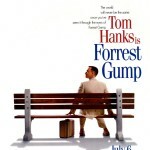 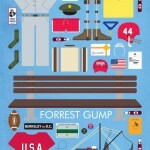 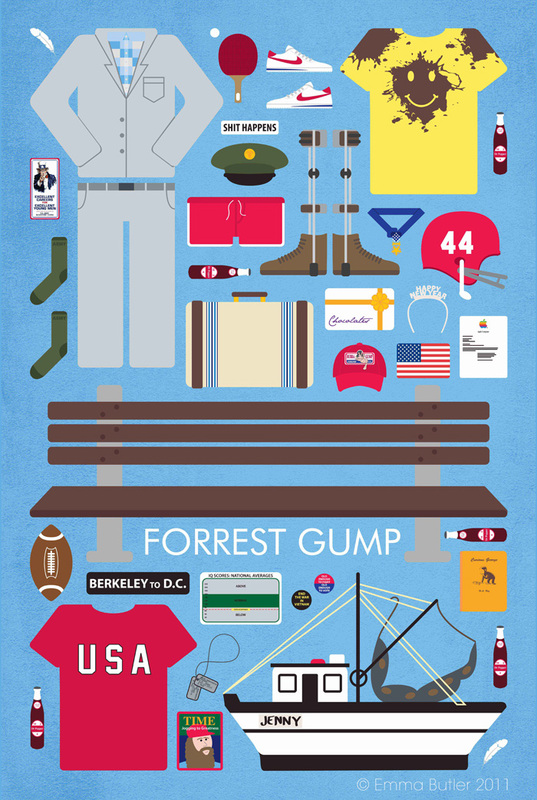 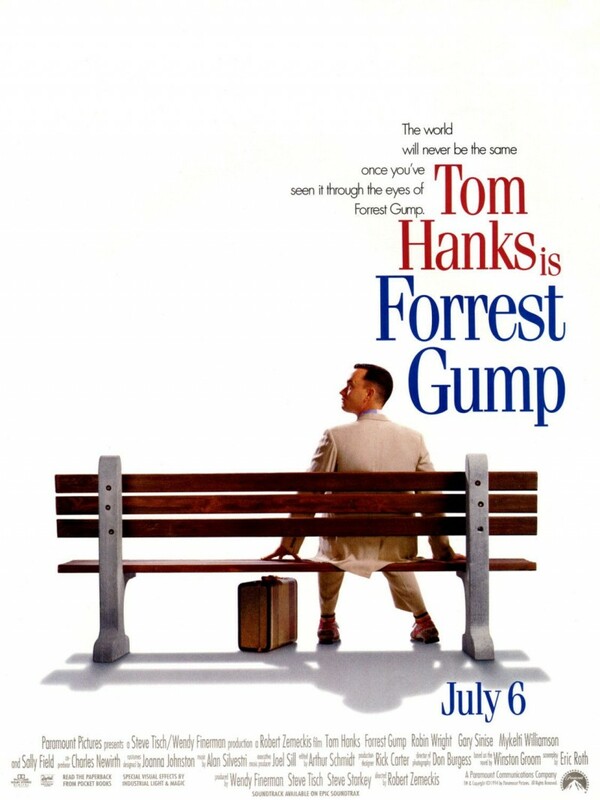 Emma Butler’s version of the “Forrest Gump” movie poster is an illustration that includes many of the items Forrest uses, wears or owns throughout the movie. 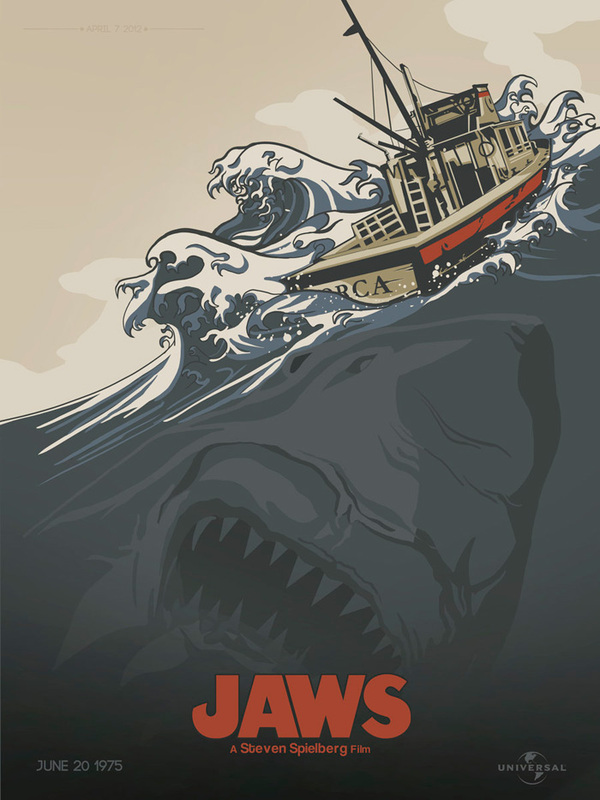 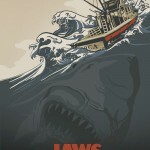 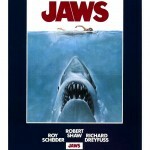 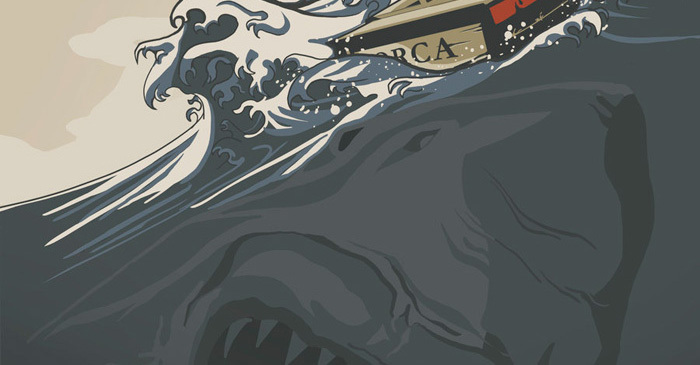 In his version of the “Jaws” movie poster, Kyle Brown incorporates modern styling techniques to depict a massive great white shark torpedoing toward a fishing boat. 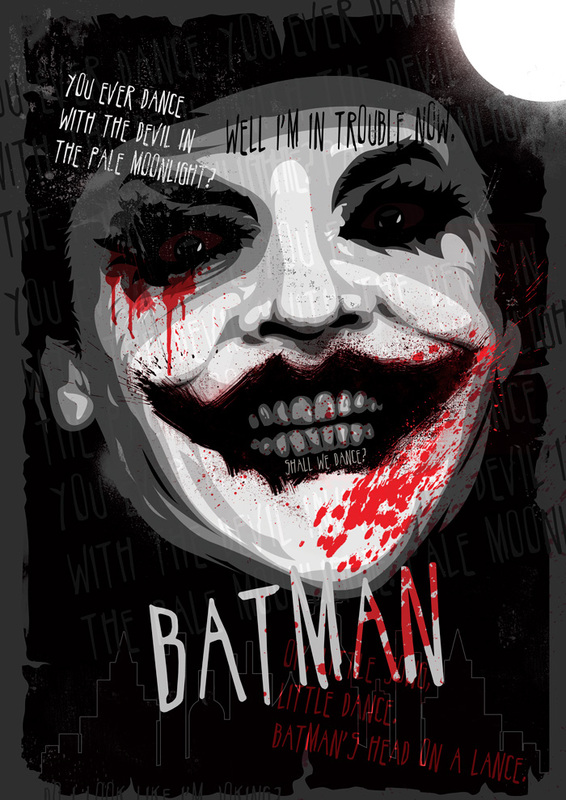 Ciaran Monaghan takes a markedly different approach with this “Batman” poster design; instead of featuring the Batman symbol, the poster features the Joker, along with some the villain’s most famous lines from the movie. 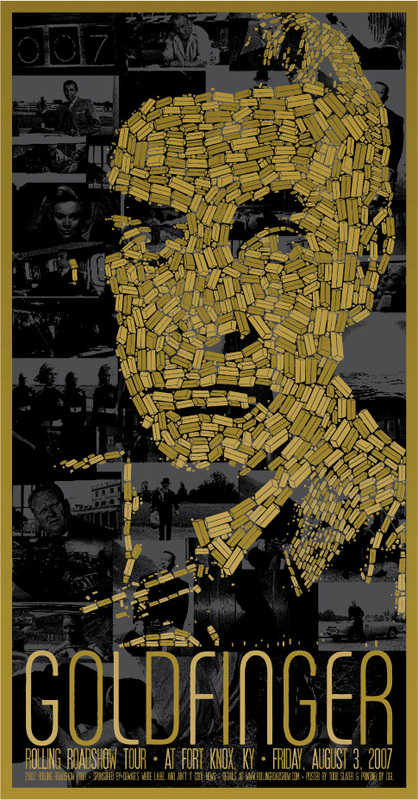 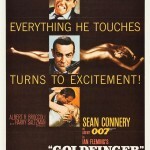 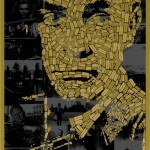 Todd Slater’s version outlines James Bond with gold bars against a backdrop of the movie’s most famous characters and scenes. 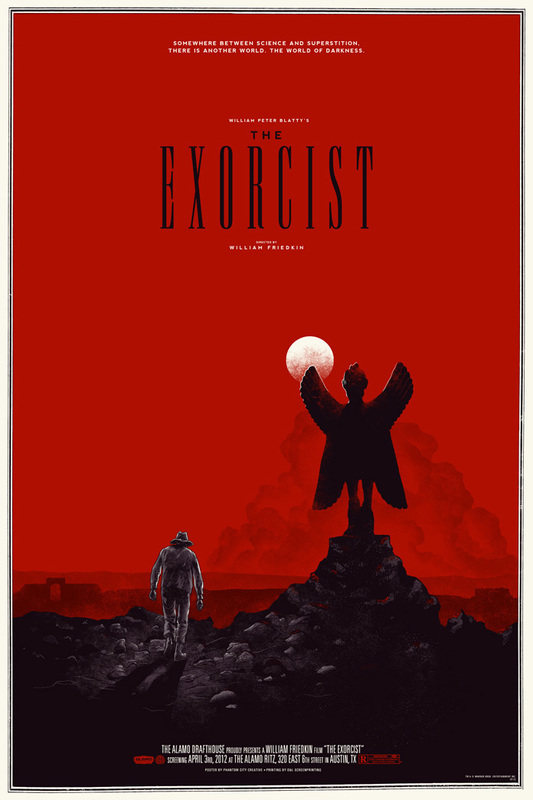 Phantom City Creative’s version of the famous movie poster is more symbolic of the fight between Heaven and Hell, and the loneliness of those involved in the battle. 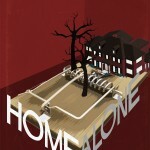 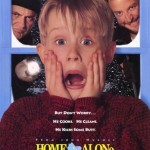 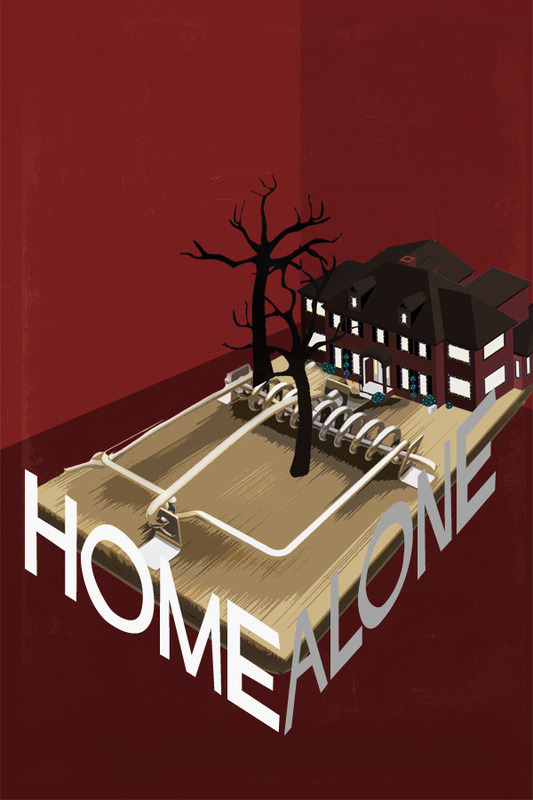 I love Edgar Ascensao’s version of the “Home Alone” movie poster. 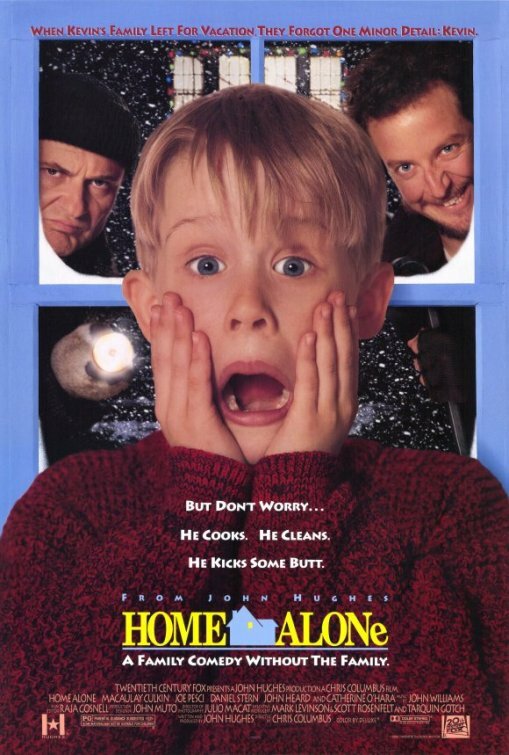 It features a house rigged by a mousetrap, which is pretty much what Kevin does to his intruders during the movie plot. 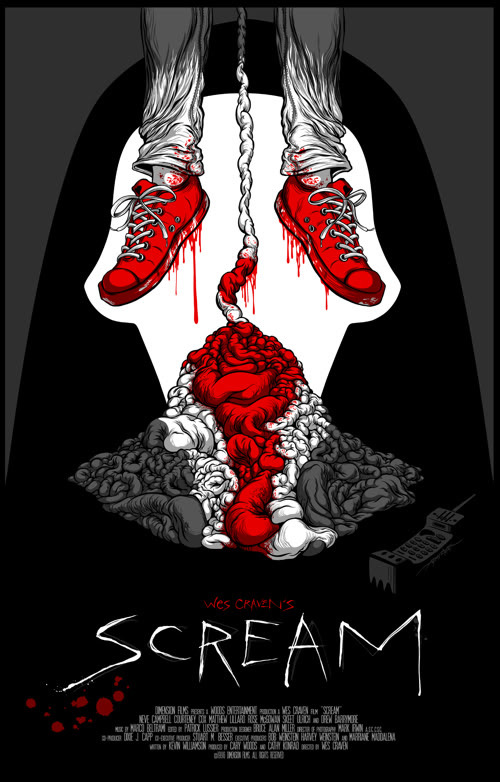 Alex Pardee’s version of Wes Craven’s slasher is decidedly more gruesome than the original – and it also uses visual elements to outline the killer’s hood and mask.